2009. A video installation. 1 min continuous loop for each, with sound. 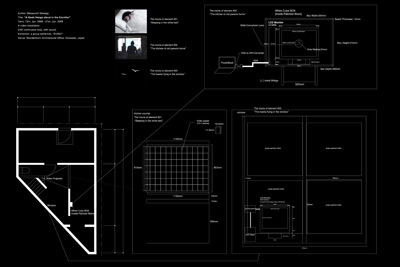 The document from a group exhibition, "612621" at WanderArchi Architectural Office, Hokkaido, Japan.